Mustard Me Yellow: What? Another blog! Are you guys ready to see what MEGUMI and I have been working on? Well...go ahead and hop on over to DON'T MIND IF I DO. It's a new blog that we've created! 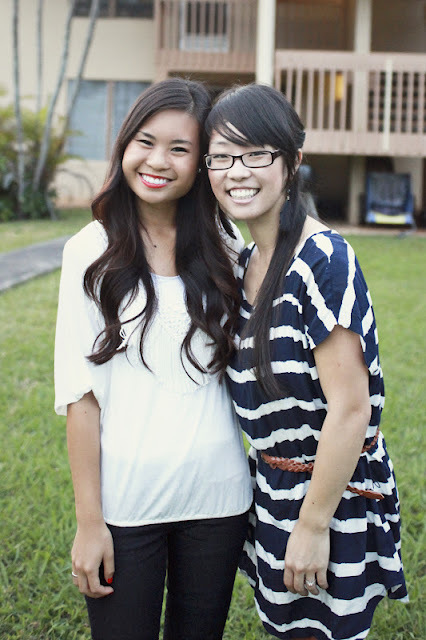 Megumi and I have been great friends here in Hawaii. We've had many great times cooking, photographing, and creating things together. We thought that this blog would be a great way for us to keep in touch after I move, that way we can still share our ideas with each other (and all of you too!). I will still be posting here on my blog, but you should follow us on our new blog as well!